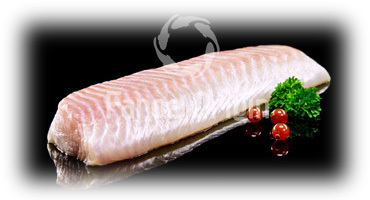 We supply pure and fresh saithe products (Pollachius virens) which meets the needs of the modern consumer. On the 23rd of April 2012 Faroe Origin started a process with MSC. This pre assesment normally takes from 8-14 mohths, so early 2013 Faroe Origin will have the final MSC approval certificate. 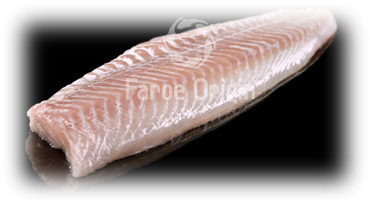 Faroe Origin supplies pure and fresh saithe products (Pollachius virens) which meet the needs of the modern consumer. As of June 2013, all Faroe Origin comply with the requirements of the Marine Stewardship Council (MSC) with certificates in Chain of Custody Standard and Fishery of Faroe Islands saithe.